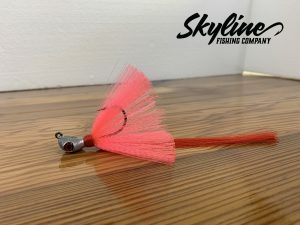 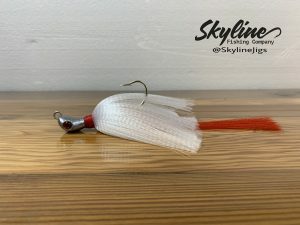 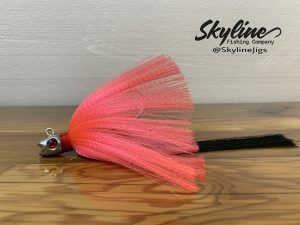 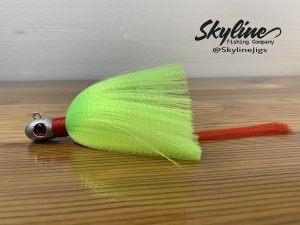 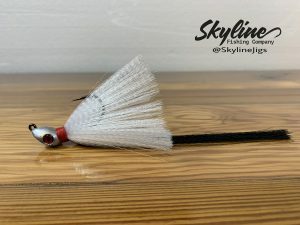 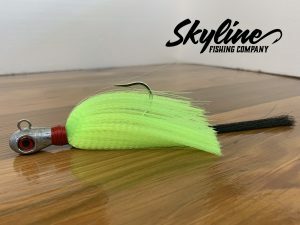 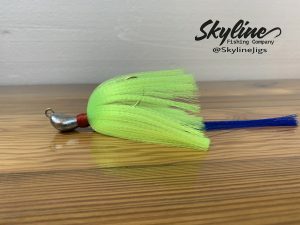 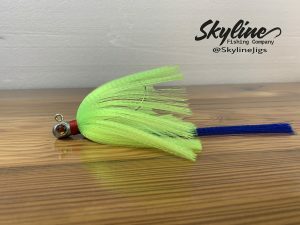 Day or night one of the most popular fishing jigs on the market, The Flare Hawk also known as Snook Jigs is a favorite amongst snook fisherman throughout Florida. 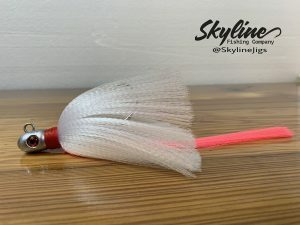 The perfect jig when targeting snook, tarpon, cobia, redfish, gag grouper and striped bass. 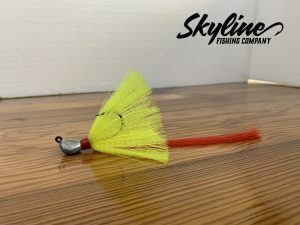 These are just a few species that will not pass up a flare hawk when it comes near them. 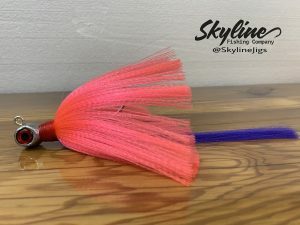 You can custom make your favorite color combination. 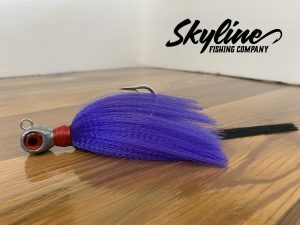 Made with Extra Strong Hooks so you can land that fish of a lifetime!